IslayBlog.com —> 2012 —> Happy New Year 2012, on Islay and Elsewhere! 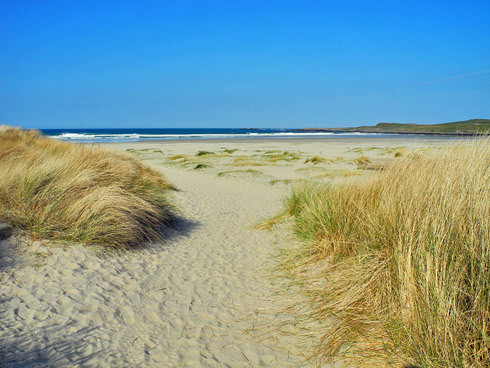 Happy New Year 2012, on Islay and Elsewhere! Hopefully 2012 will be a sunny (not only from the weather) and great year for all of you! May your dreams and aspirations come true and you will have a successful year! PS: I'm not sure if he knew that I pretty much missed out on fireworks this year, but earlier this afternoon Donald Feist pointed me towards the quite fabulous picture he had taken of the fireworks and bonfire at the Port Charlotte Hotel, Islay. Thanks Donald! PPS: If you were expecting the Islay Blogging Roundup today (it is Sunday after all), I've decided to push that out to tomorrow.